How To Prepare For Your Sales Calls! Are you leaving out the crucial research that will ensure you have an effective call? 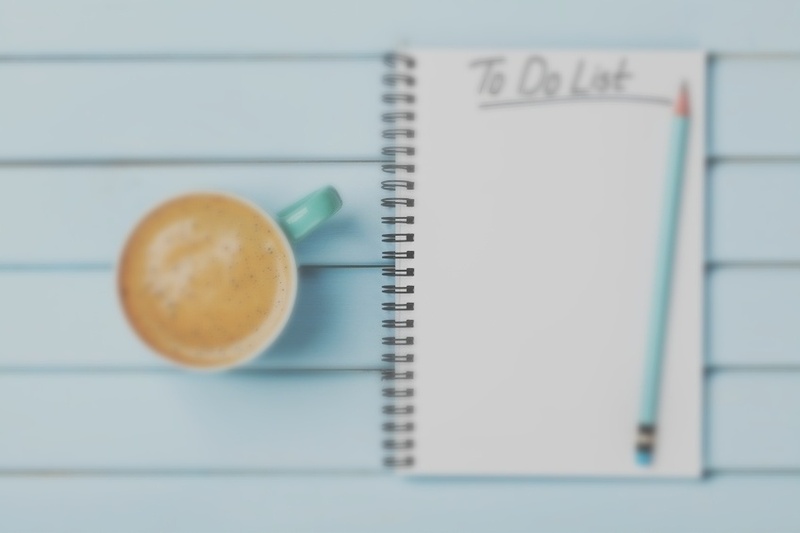 Discover what it looks like to have a successful prospecting call and what you need to do to prepare for the best results. Download your checklist and discover how to win over your prospects. 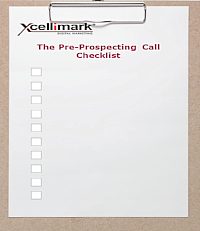 We'll give you real-time steps to advance your pre-call preparation strategy in order to improve your prospecting calls.